The Branson Board of Alderman has approved a contract for a new fire station. 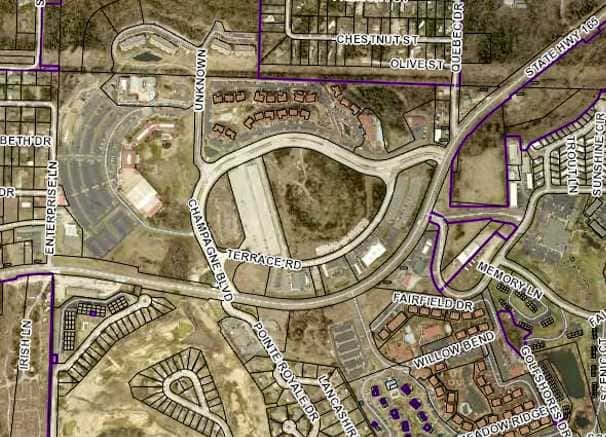 Nine acres will be purchased from Wyndham Vacation Resort Inc. in southwest Branson for $350,000. The land will be purchased using the money generated by a half cent public safety tax approved last year. It’s located along Champagne Boulevard . City officials say the new station will reduce response times and improve fire safety for the community.